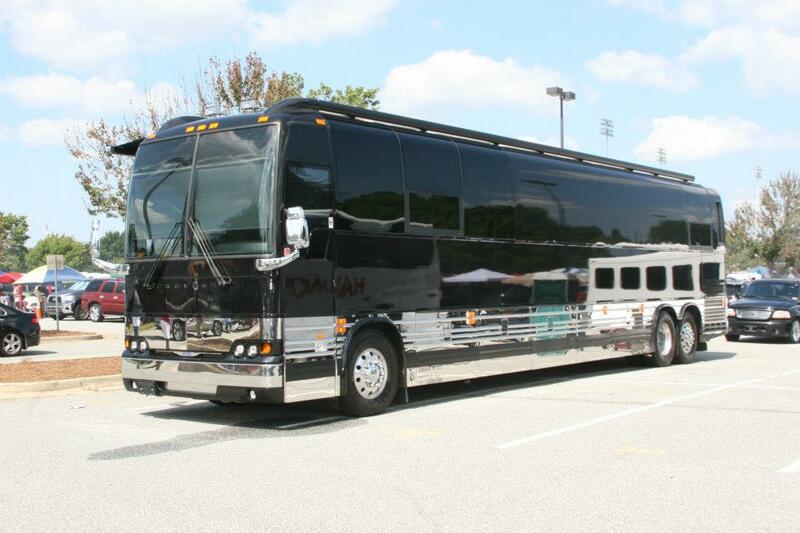 Road trip to Morehouse football away games in a luxury RV! Flat screen satellite TVs playing games from all over, food, and drink provided. $100 per person, with proceeds benefitting our scholarship fund. 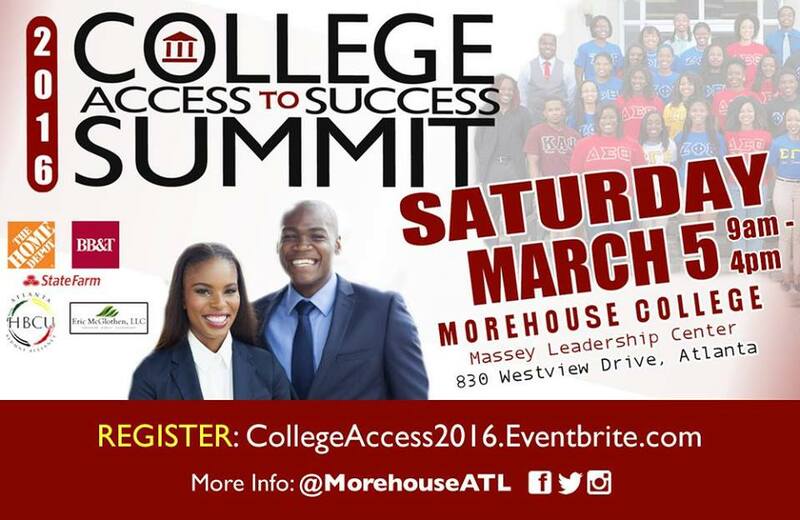 For more info., contact Joe McNeil at joe.mcneil@morehouseatl.org. 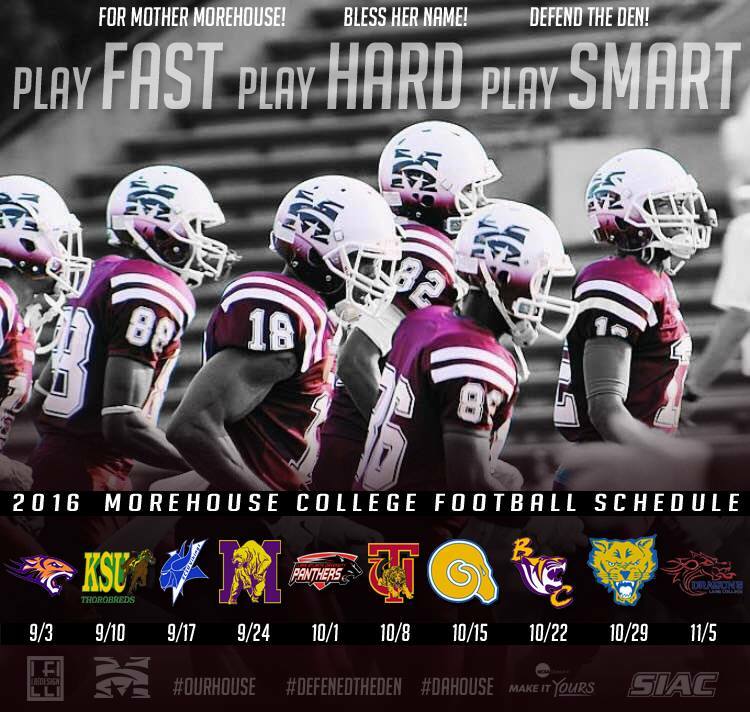 2016 Morehouse Football is Here!